6’2 is my favorite height. 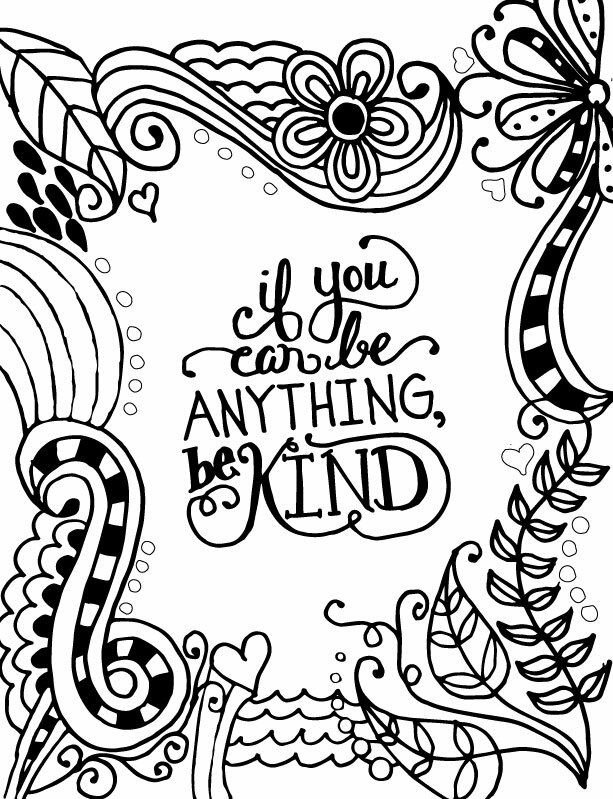 I’ll leave you with this secret I’ve learned on my journey, I have never met an unattractive person who was kind. Author littlebitsofme22Posted on September 18, 2015 Categories UncategorizedTags body image, bullying, Christ, Faith, God, Guys, music, Relationships, Whitney Way ThoreLeave a comment on 6’2 is my favorite height. This well known verse is speaking to the world right now. We throw stones, drag this person personal story through the media all for the sake of money and gossip. All we are doing is stopping to question whether she should be loved or not. The answer to that is a simple yes. Yes, she is worthy of love. Jesus died for her sin just as He did for me. We, humans, were never asked our opinion on whether what she’s doing is right or wrong. That isn’t up to us. 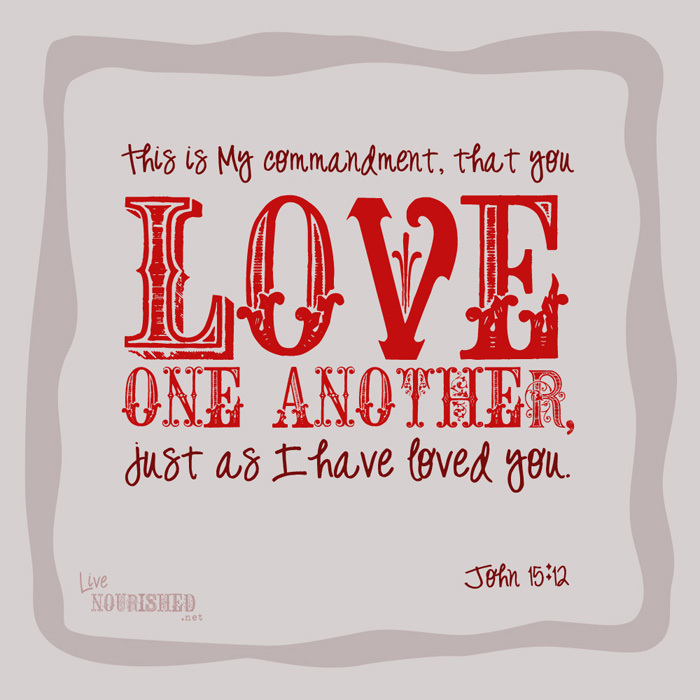 We are simply called to love. I urge to think about that the next time you throw stones at someone. I think Christmas lights are one of the most magical sights there is. 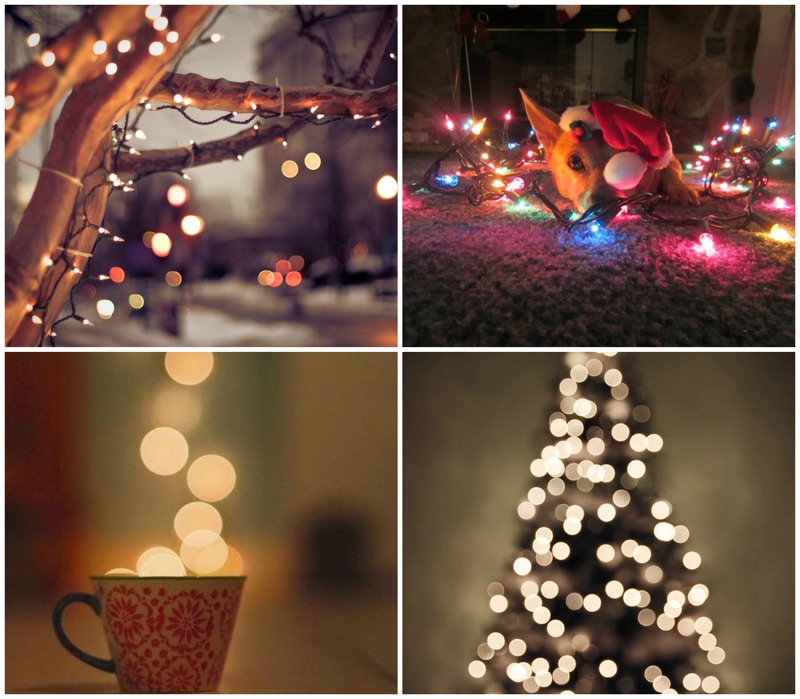 It seems like this time of year is all about decorating your house or trees with those little fascinating lights. Y’all, let’s have real talk right now; we don’t even have a tree up this year. We’re not being all bah-humbuggy, we’ve just been packing and trying to move before the first of the year. I miss it more than I ever thought I would, I would always complain about the tree being scratchy(yes, we use a fake tree because this girl is allergic to the real thing) and so time consuming, but y’all, it was so worth that effort and now I see that. Isn’t that life though, never knowing what you have until you don’t have it anymore? I don’t think Mary was like that though. I think she knew just how amazing and life changing Jesus was going to be. That’s what this season is about. Not the buying of gifts, or trimming of trees, or singing carols. It’s about that little baby born in a stable. I think we get so caught up in the materialistic traditions that we don’t truly realize the significance of this. I’m not saying that I’m immune to this, but there is something to be said for having to focus and rely 100% on God during this season that just brings this to light. It’s a overwhelming feeling to have this revelation of sorts; God sent His ONLY son to save us all. Think about that, let it soak in… I’m not a mother of human children, yet. But speaking from Mary’s POV, how excruciatingly painful would it be to bare a child whom you know is something so precious and special and then to know that He was sent to rescue us weary sinners, yourself included, with His life?! I guess my whole point in this is how busy we get with the lights and tinsel and we overlook the whole reason we celebrate this holiday. I think when you really stop and ponder that, it puts everything into perspective a little bit. I am so thankful God sent His son. I’m so thankful for His mercy and grace that is new every morning and the joy that only comes from knowing Him. With that, I hope you have the Merriest of Christmases and remember that Jesus is the reason why we celebrate. Author littlebitsofme22Posted on December 15, 2014 December 15, 2014 Categories Christmas, FaithTags blessings, Christ, Christmas, Faith, lifeLeave a comment on All that glitters.